Sorrel (rumex acetosa) - Common Sorrel, or Garden Sorrel. 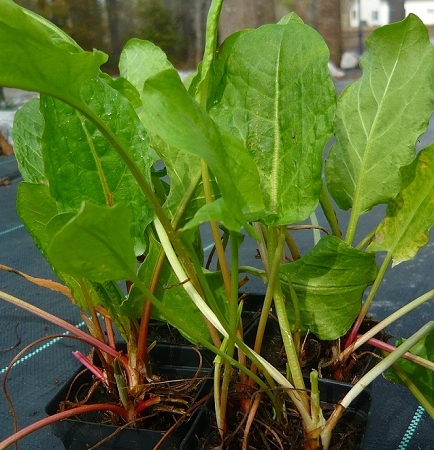 Green perennial plant similar to Spinach but having a distinct zesty-tart flavor. Can be used fresh in salads or cooked in soups, stews, etc. Easy to grow perennial zones 3-9. Live plant in 3 inch container.